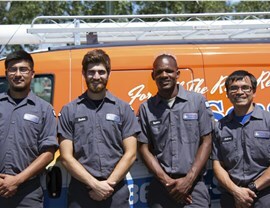 From heating to AC systems and air quality, we are the one-stop shop for local HVAC services. 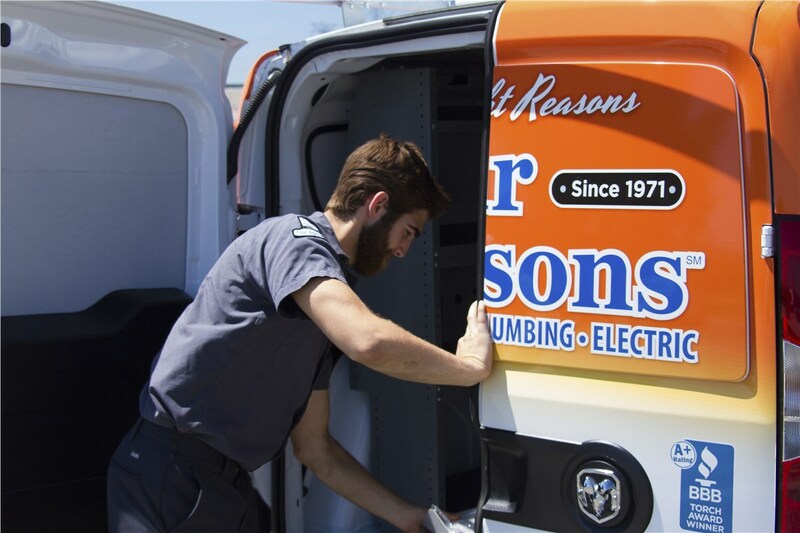 Big-city living comes with its advantages, but dealing with high air pollution is a constant challenge—especially when that less-than-ideal air is inside your home! 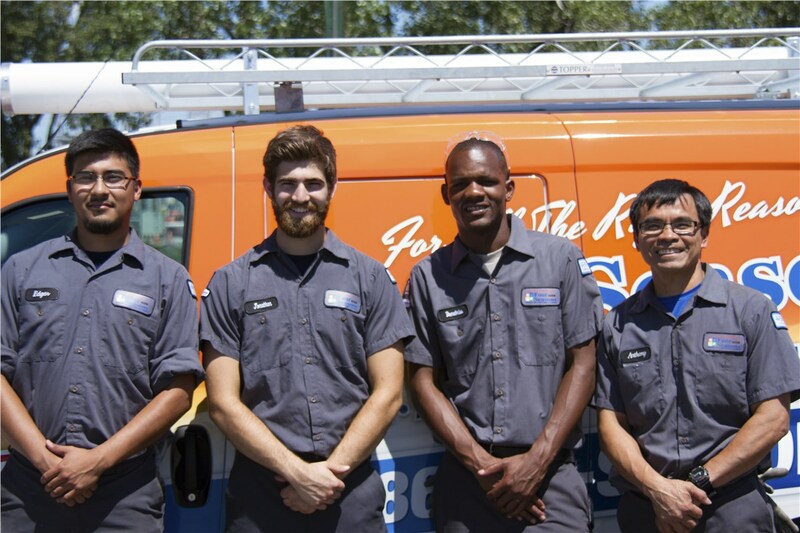 Home air quality can have a dramatic effect on the health and safety of your family, and we are the North Suburbs indoor air quality specialists that you can rely on to restore your indoor environment to a pristine state—at a price that fits within your budget. 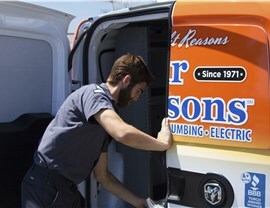 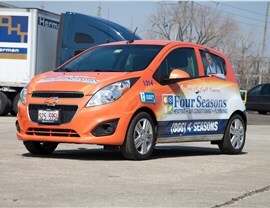 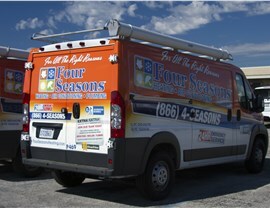 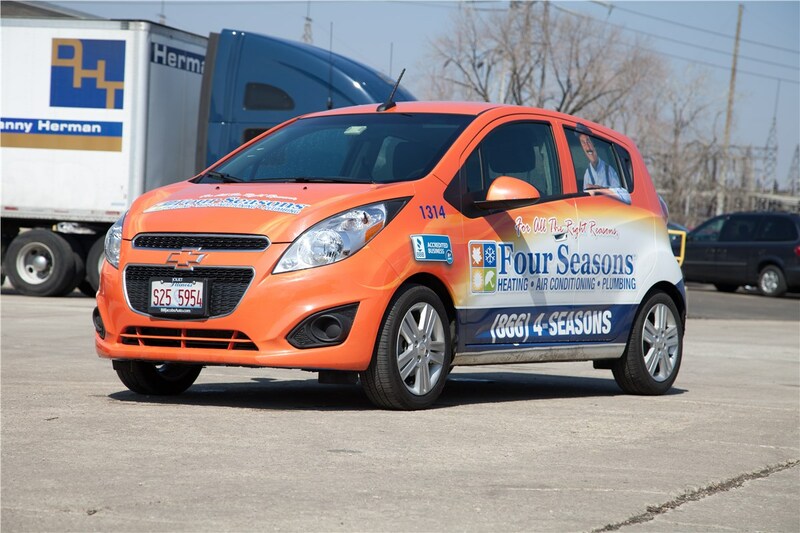 Four Seasons Heating and Air Conditioning is proud to be the local choice for HVAC services throughout the North Suburbs since 1971, and we go above and beyond to deliver the service and results you need to ensure a properly functioning home. 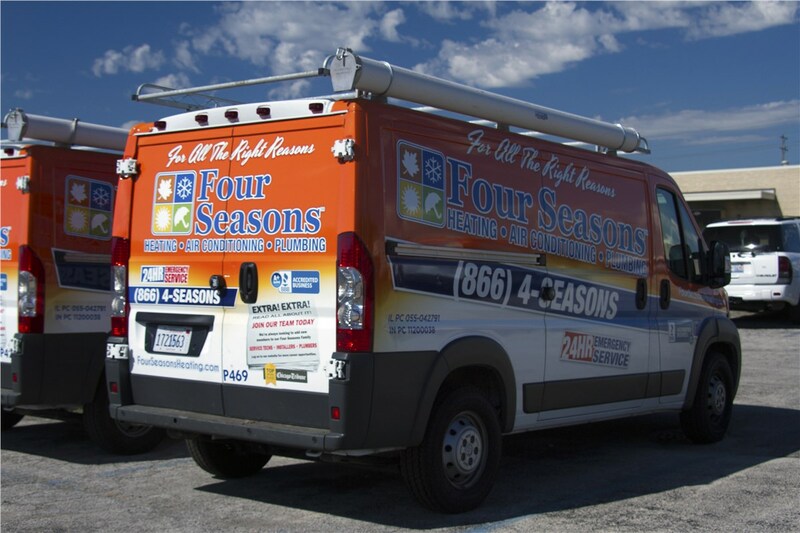 Learn more about our comprehensive solutions for home heating and cooling by giving us a call today, or request a price quote now by submitting our simple online form.